Besides looking absolutely delish, Avocado with Bell Pepper and Tomatoes is just about as healthy as a mini salad can get. I have found mini-salads great for holiday buffets as well small luncheons and Sunday Brunch. The presentation can be as colorful as you would like by adding different veggies and even some fruit such as bits of pineapple, halved grapes, etc. Avocado is a source of healthy fats and has the ability to benefit vascular and heart health. 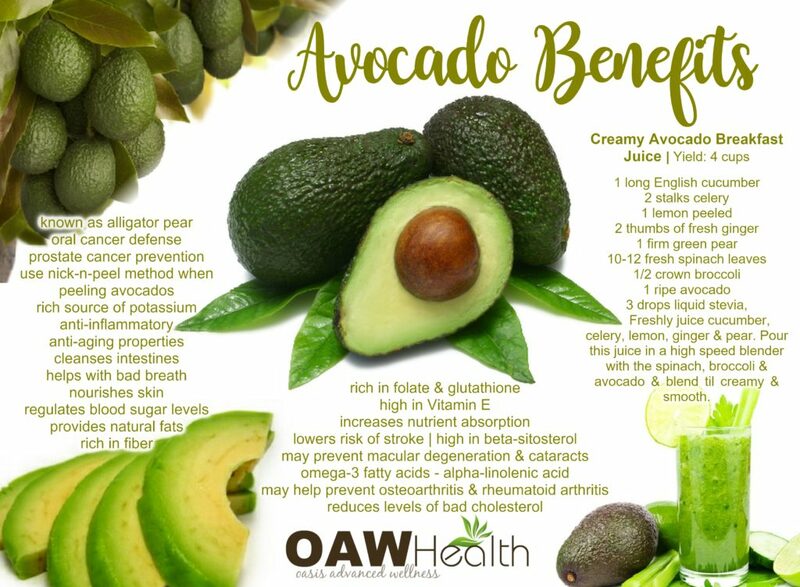 Avocado is actually classified as a fruit and contains other health benefits such as providing anti-inflammatory benefits and protecting the liver from damage. 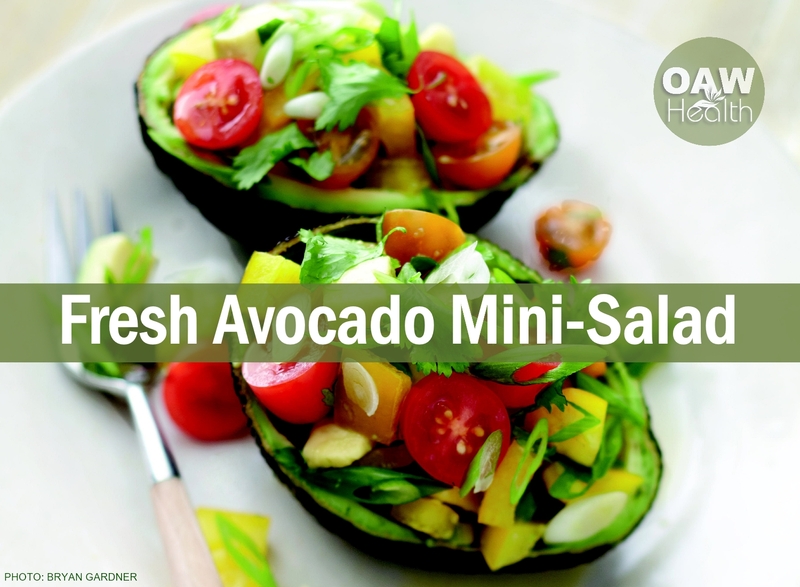 Did you know that you can also replace the fats in baking recipes with equal amounts of avocado? 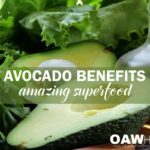 As far as I’m concerned, avocado is truly classified as a “super fruit” that should be eaten every day! Serves 1 | Always use organic ingredients when available. In a small bowl, whisk together oil, lime juice, garlic, and cayenne. Season with Himalayan salt. 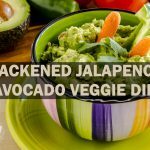 Scoop out meat from avocado halves and chop. Transfer to a bowl and add bell pepper, tomatoes, scallion, and cilantro. 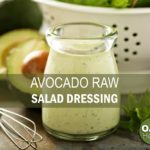 Drizzle with dressing and season with salt. Gently stir to combine. Spoon mixture into avocado shells. Garnish with cilantro leaves.